A woman who got married at a brewery has now returned for a career in beer. 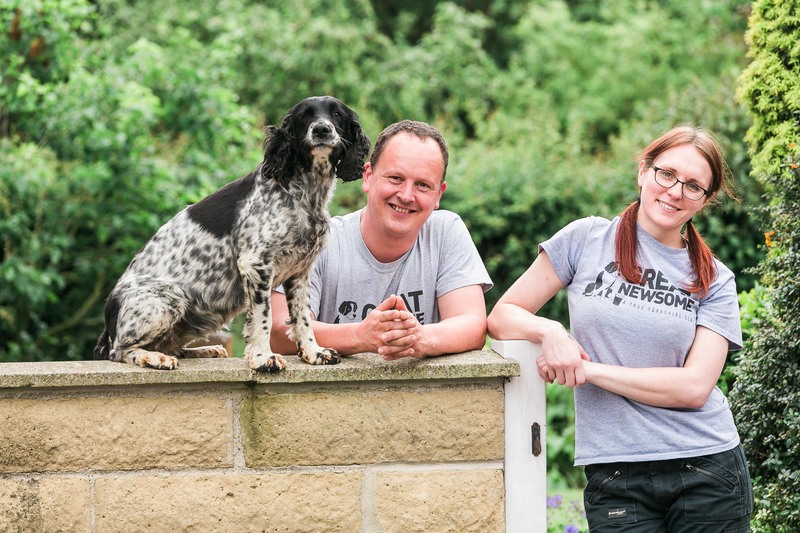 Leanne Little has joined award winning Great Newsome as a trainee brewer after her wedding at the rural East Yorkshire brewery's shepherds hut last year. Her new role is a world away from hitting the phones to chase sales leads. A typical day sees Leanne loading the ingredients for a new batch into the 'mash tun' including Great Newsome's malt from barley grown on the brewery farm. Then extracted sugary wort then goes into the copper to be boiled before hops are added and it's transferred to the fermenter. Family-owned Great Newsome, which last month won two World Beer Awards, two SIBA Awards and three Great Taste Awards, is an equal opportunities employer, with women playing key roles in the nine-strong team. Leanne, however, is the first female in the brewing room. But, she said, she's not daunted by life in an overwhelmingly male working environment. “I follow a couple of other female brewers on Instagram. It's fun but the work is quite physical. I used to go to the gym before I started here, now I don't need to." Leanne now wants to learn her trade so she can contribute to the creative decisions that go into developing award-winning brews like Sleck Dust and Frothingham Best. Matthew Hodgson, Great Newsome Brewery director, said: "It's been fantastic having Leanne join our team and are pleased to play a part in promoting brewing as a career choice for women. We look forward to seeing her flourish in her new role."